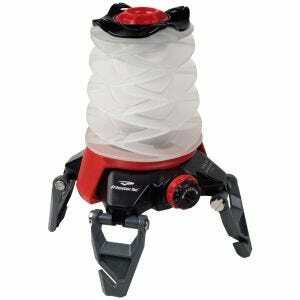 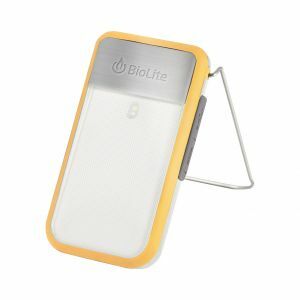 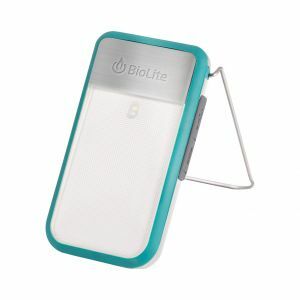 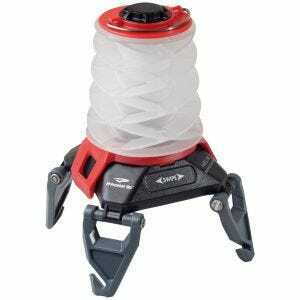 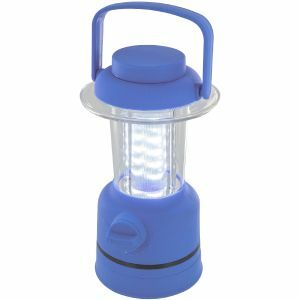 Nothing makes you feel at home when in the big outdoors quite as good as a reliable camping lantern. 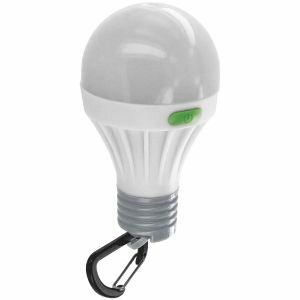 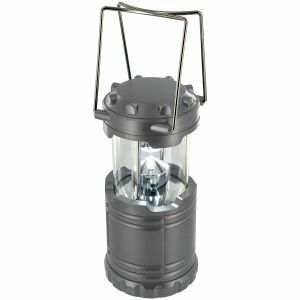 Our comprehensive range of sturdy and compact outdoor lights includes highly efficient and bright LED lanterns, handy collapsible lamps, safe wind-up torches and battery-powered lanterns. 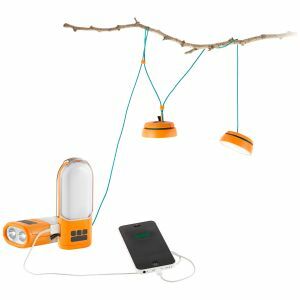 Choose from a vast assortment of stand-alone and hanging lanterns from leading brands including Princeton Tec, Nite Ize, Highlander and BioLite. 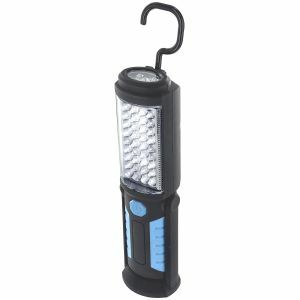 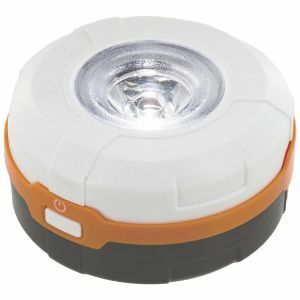 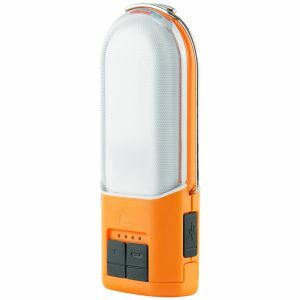 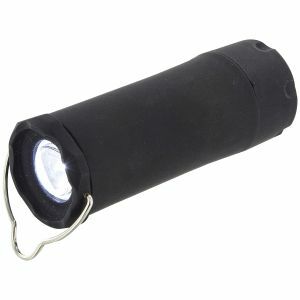 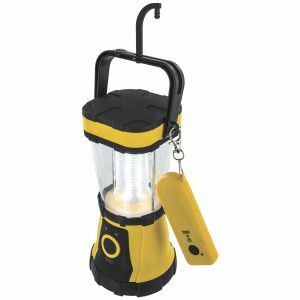 Ideal for campers and backpackers, also great at home in case of emergency, camping lanterns available at Military 1st are a reliable light source to illuminate your camp or path when you need it.